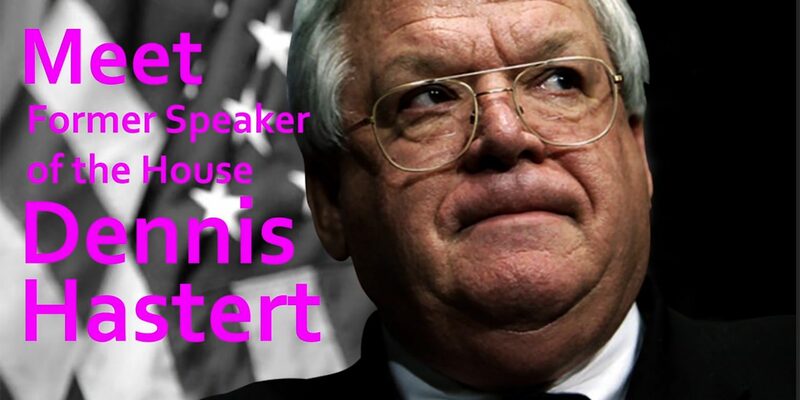 The longest serving Speaker of the House (1999-2007) John Dennis Hastert – was just released from federal prison. He was indicted by a federal grand jury for evading bank laws in 2015. He structured withdrawls from different bank accounts as part of a 3.5 million dollar hush-money blackmail attempt to cover up some of his past sexual crimes. A “serial child molester” was the label Judge Thomas Durkin gave Hastert and through a plea bargain, gave him only a 15 month prison sentence for the banking charge. He was also fined $250K with two years of supervised release. Hastert admitted in court that he had sexually molested at least 4 boys during his time as a high school teacher/ wrestling coach (1965-1981). “I want to apologize to the boys I mistreated…. 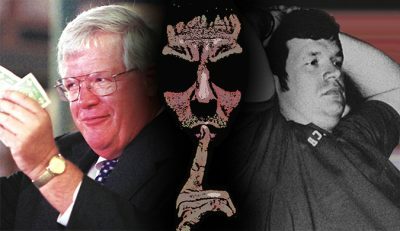 They looked (up) at me and I took advantage of them.” Hastert said. Under Illinois law, he would have been sentenced to 3-7 years in state prison for even 1 count of sexual misconduct involving a minor. Thanks so much for your past, present, and future support of our uncensored reporting! 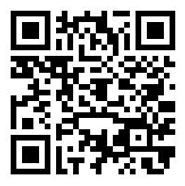 NextE.U. Human Trafficking Epidemic Exposed!